Virat Kohli will drag his team to a series win against Australia despite the Perth setback, cricket legend Vivian Richards prophesied on Friday. 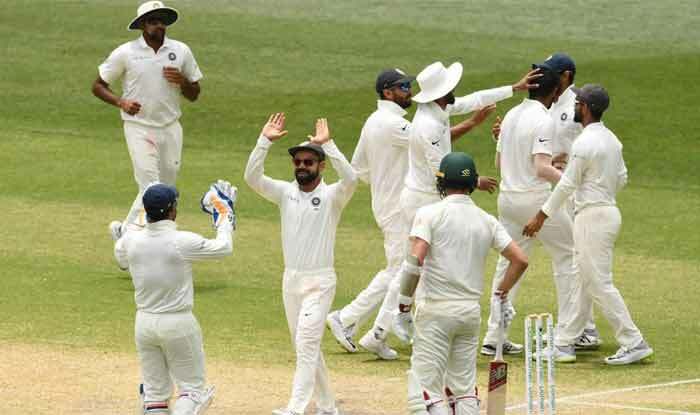 Led by Kohli, India succumbed to a 146-run drubbing at the hands of hosts Australia in the second Test of the four-match series on Tuesday after registering a close 31-run victory in the first game at Adelaide. The third Test begins in Melbourne on Boxing Day, before Sidney hosts the final tie from January 3 next year. 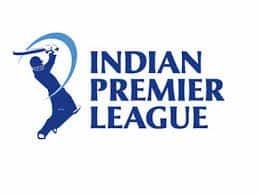 Richards, who is here as brand ambassador of American University of Antigua (AUA) College of Medicine, which is part of Manipal Education and Medical Group (MEMG), said Kohli’s leadership qualities and “stomach to compete” should hold India in good stead in the two remaining games. “India has got a wonderful opportunity to win the series. They would have had a setback in Perth but they can still win. 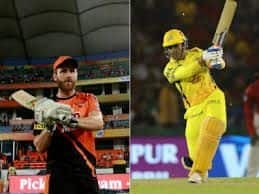 They have a captain like Virat who wears his heart on his sleeve and he has the stomach to compete and drag his players to victory,” Richards told IANS here on Friday. In the same breath, the 66-year old West Indies batting great pointed out that even without Steve Smith and David Warner, the Aussies are a formidable unit as they can match up the dearth of talent with their attitude. “I am still backing them (the Indian team) to win the series but one should never ever forget, the Australians without Steve Smith or (David) Warner are still a formidable force. What they miss in talent, they will bring it in their attitude,” he said. Always effusive in praise of Kohli, Richards said it would be “jumping the gun” to rate him among the all-time greats as he needs to finish his career first. “Among modern day players he is my favourite. I have various categories. I think we got to wait until he is finishing his career (to put him in the bracket of all time greats). We would be jumping the gun if we do that now. But certainly, he is in a wonderful position,” Richards said. Terming the legendary Sunil Gavaskar as the “Godfather of Indian batsmanship”, Richards said India can be very happy to have batting greats at different generations. 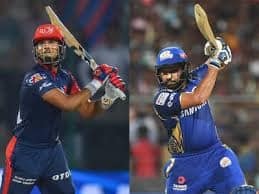 “India have had its fair share of batsmen but the folks who can be called role models — Sunil Gavaskar who is the godfather of Indian batsmanship. Sachin Tendulkar would have followed, and then Virat Kohli. India should be quite happy to have these individuals,” he said. Asked about Kohli’s bust up with Australian counterpart Tim Paine during the second Test, Richards said the flamboyant Indian skipper did not cross the line. “I don’t think he crossed the line. I think the BCCI also said the same thing and I can only follow in those footsteps,” he asserted. A destructive batsman during his time, Richards picked Brian Lara as one who would find the gaps like no one else on a cricket field, saying one doesn’t need to hit sixes all the time to be in that bracket. “In modern day cricket, you have to look at Virat Kohli. And closer to my home, Brian Lara. I don’t think anyone picks gaps as well as Brian Lara. He can find the gaps anywhere on a cricketing field. And that to me is seriously destructive. He may not be hitting sixes. Sachin Tendulkar had that,” he said. So, who are the three toughest bowlers he faced during his time? “(Bhagwat) Chandrashekhar and Dennis Lillee would be on top of the tree. There were so many,” quipped Richards who has 8540 runs in 121 Tests and 6721 in 187 One-Day Internationals.